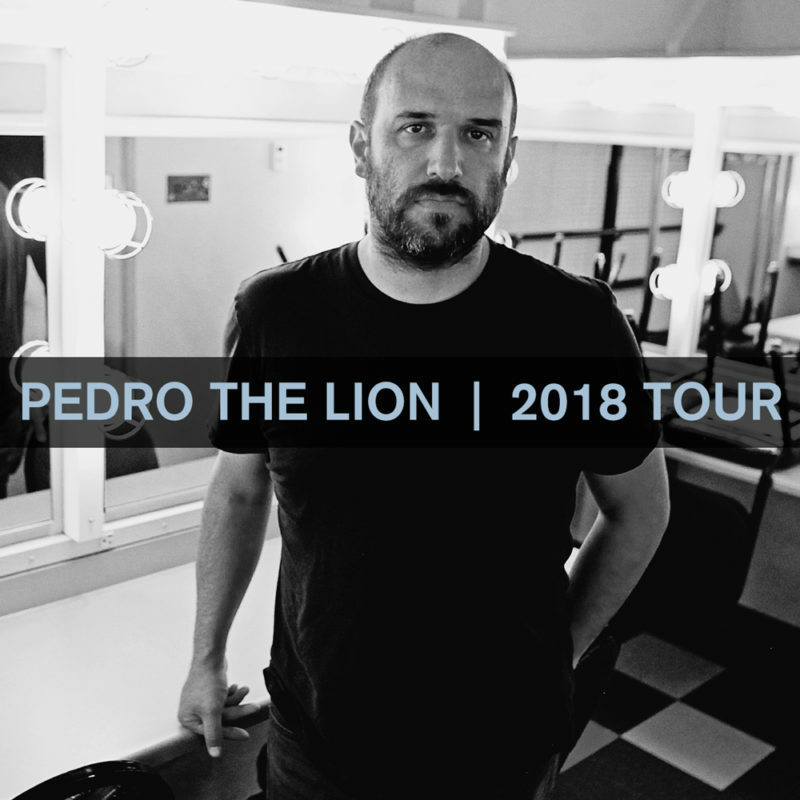 Pedro The Lion 2018 Tour! Bazan is very excited to be back playing rock & roll as Pedro the Lion again. The set list for the 6 previously-announced sold-out shows in the Pacific Northwest later this month and the full US tour in 2018 will span every Pedro the Lion record and then some. ‹ Living Room Shows October + Full Band Shows November!